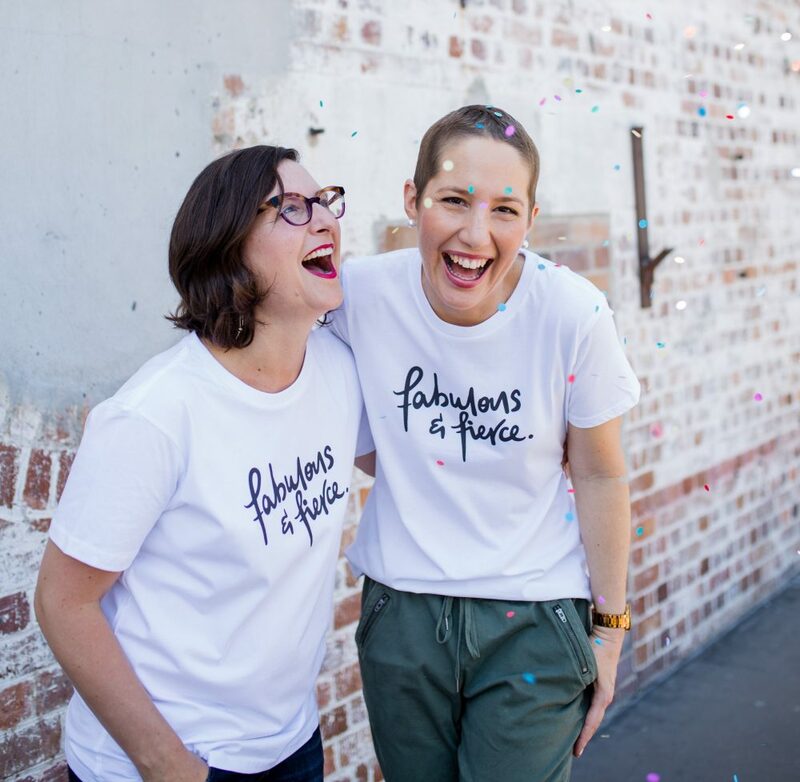 Mummy’s Wish provides practical, immediate and non-means tested support to families with children aged 12 years and under whilst Mum is receiving treatment for cancer. Like everyone, we hope that one day there will be a cure for cancer. Until that time, we are here to help young families whose lives are impacted when Mum finds out she has cancer. We understand every family is different and the practical support and information we provide is tailored specifically to their unique needs. We are based in Banyo (Brisbane) but our reach is national and we have ambitious plans for growth in the next 5 years. Reporting to the Board of Directors, the CEO is responsible for leadership and overall management of the day-to-day business operations of the organisation. Building on a solid foundation, you will lead and work closely with a small, highly engaged and skilled team of 10 permanent staff. You will drive innovation and continuous improvement in operations, develop support programs and fundraising streams and ensure future growth of the organisation through sound business plans and strong financial management. You will be equally adept at big picture thinking and yet be sufficiently detail-oriented, to be hands-on and ‘get the job done’. You will be a dynamic, agile and inspirational leader, with excellent people skills and the ability to engage and inspire lasting, positive and effective relationships with a range of stakeholders. We are looking for someone who is up for the challenge of growing our organisation, is driven by success and results, and who will be a great team fit – collaborative, engaging and is able to effectively manage competing priorities. This role is ideal for a senior manager looking to step up into a CEO role or an existing CEO with the passion to lead Mummy’s Wish through its next stage of growth. Demonstrable experience in business development and growing an organisation is essential. For further information or to arrange a confidential discussion, please email recruitment@mummyswish.org.au in the first instance.